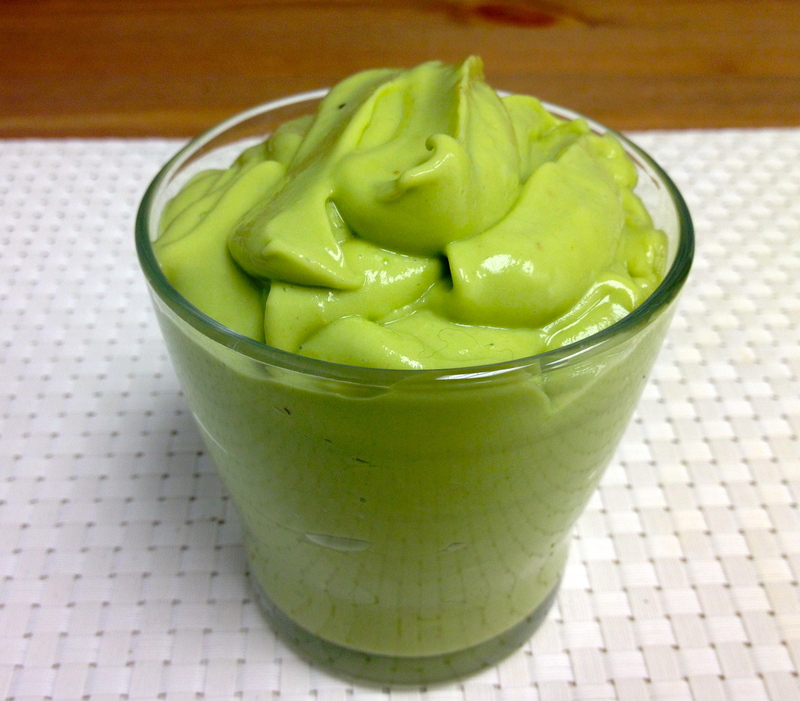 I know, it sounds crazy, but this avocado pudding is sooooo delicious. I made it as a fluke. I was trying to use up a very ripe avocado by putting in a smoothie but before I added the last few ingredients it developed this pudding-like consistency. I gave it a try and found it so good that I scratched the smoothie and just ate it as was. It is now my go to sweet treat when I have an avocado about to go bad. I have found from experience though that you will want to eat the pudding within a day of making it, otherwise it starts to loose it’s consistency and oxidize. Place the avocado, honey and vanilla in a blender. While blending slowly pour in the almond milk until the mixture reaches a creamy, pudding-like consistency. Pour pudding into cups, cover, and place in fridge for an hour until cold. Enjoy your delicious green desert!